Mammoliti challenger Nick Di Nizio sent the Star photos of more than 10 “Re-Elect Giorgio Mammoliti” signs that he said were erected around Arrow Rd. and Deerhide Cres., near Finch Ave. W. Under the city’s bylaws, campaign signs can’t be placed until Oct. 2, nearly four months from now. An arrow added to some of the signs appeared to point to an event tent where an evening gathering was held. Mammoliti (Ward 7, York West) did not respond to three requests for comment on Thursday. 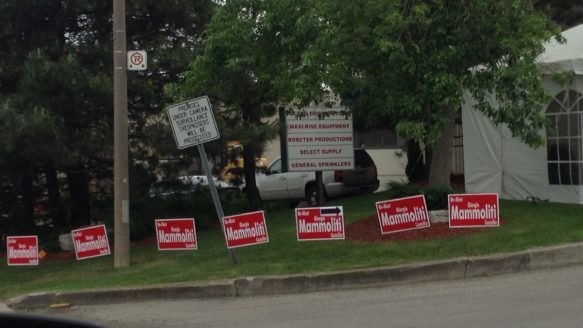 The Star does not know if Mammoliti or his campaign team was directly involved in putting up the signs. 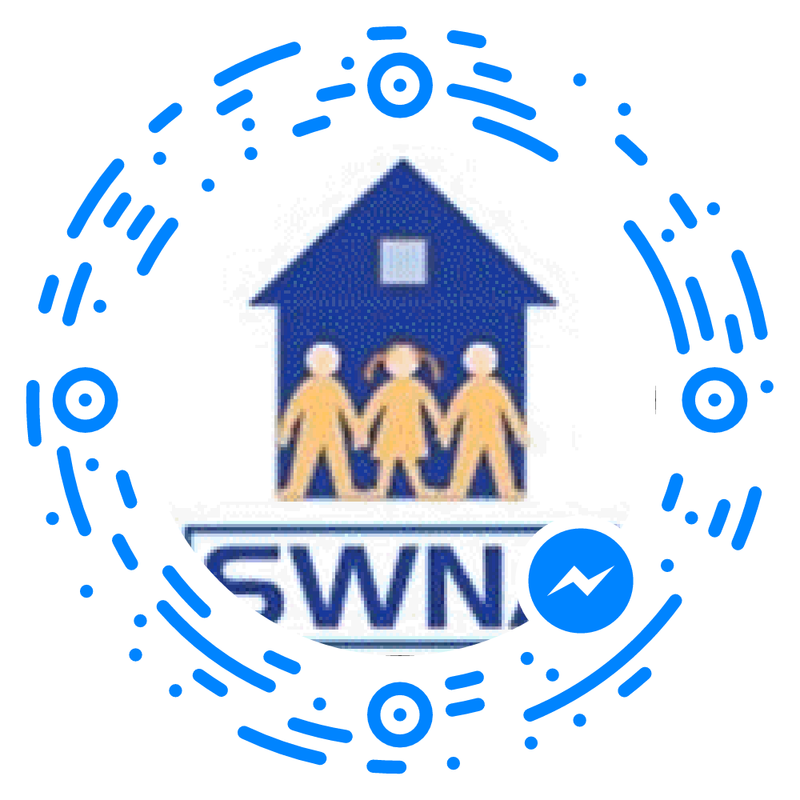 The eccentric veteran councillor, a council conservative, has faced several accusations of improper or unethical conduct this term. He has been charged under the provincial Municipal Elections Act under accusations that he spent more than the legal limit in 2010. He is also under investigation by the integrity commissioner over a $5,000-a-table fundraiser held by his family before the election period and attended by lobbyists. The city does not usually impose significant penalties on candidates who violate sign rules.